Whoever said detox had to be long and drawn out? ‘Cause let’s face it – not all of us have the time, energy or desire for a full-on juice cleanse. So next time you find yourself feeling a little sluggish, bloated, and in need of a good cleanse – give these super simple juicing detox recipes a go! Warning: This juice can come on a little strong. That being said – it’s worth it. 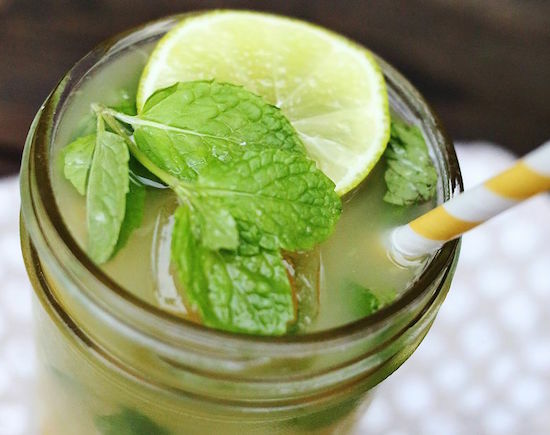 If your skin’s been acting evil – a dose of green lemonade will put it back in its place! Drinking lemon juice has detox benefits, supplies your skin with vital antioxidant Vitamin C, and is a simple, highly effective home remedy for acne. Combine that with supergreen kale – full of antioxidants and anti-inflammatory properties – and you’ve got yourself an amazing cleansing, nourishing juice. Cucumbers also hold their own in nutrients. The perfect weight-loss veggie, cukes are about 95% green water – refreshing, hydrating, and rich in Vitamins A, B1, B6, C, D, Folate, Calcium, Magnesium, and Potassium. Being as watery as they are, they serve as the perfect base for this strong juice recipe – make sure to leave the peels on for extra silica benefits! This simple detox juicing recipe is a low-calorie blend that also helps promote weight loss. Beets get their brilliant hues from a not-so-well-known, but powerful, antioxidant called betalains that help your body cleanse and detoxify itself by supporting a process known as phase 2 cleansing. During this cleansing process, small nutrient groups chemically combine with toxic substances in our body. The combination helps to neutralize the toxins and makes them water-soluble so they can be flushed out of our system through urination. 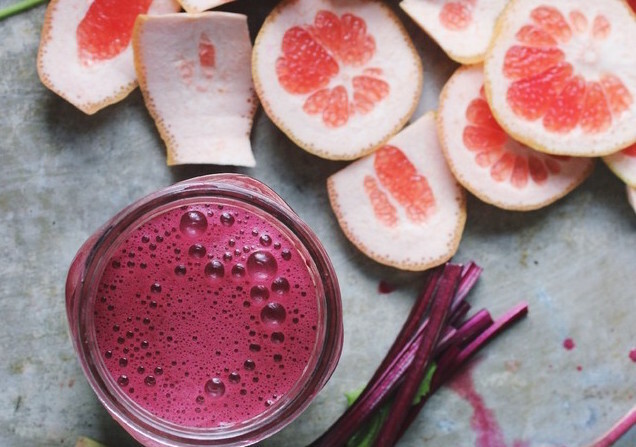 And on top of the detox-aiding benefits of beets, you also get the weight loss benefits of grapefruit. You’ve probably heard that grapefruit helps dieters lose weight – well, this is no longer purely anecdotal. There’s a recent study that found that drinking grapefruit juice with fatty meals lowered the amount of weight put on by up to a fifth! This juicy take on the classic cocktails is unbelievably simple and oh, so good. This juicy take on the classic cocktails is unbelievably simple and oh, so good. Ginger is infamous for its soothing and heating properties (through increased circulation), as well as for its zing factor. Limes are great for helping your body detox as well as for a burst of vitamin C and pineapple, of course, contains enzymes like bromelain to aid your digestion so food stuff can process and flow out of your system more easily. Note: I sometimes like my juicing concoctions really strong – you know, with a bit of burn at the back of your throat – this is perfect for that. You can even pour it into little shot glasses. If you want something more gentle – either dilute this mixture with some water or add more cucumbers and sip, like a cocktail mocktail. It’s the perfect tropically delicious detox juice recipe to whip up when you could use a pick-me-up for your body and your mood. 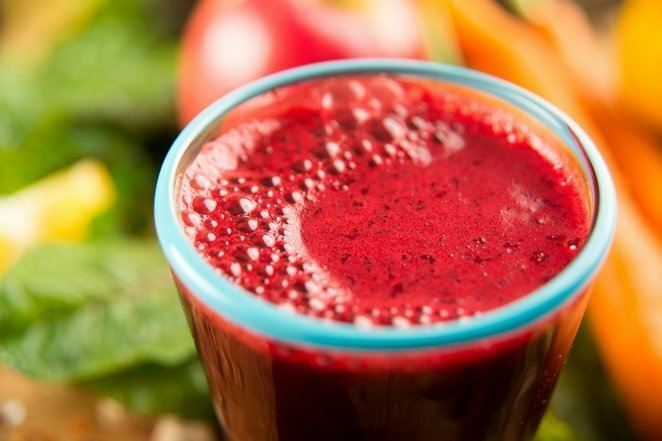 Want more FREE juicing recipes?